Trendjacking is a terminology used by social media content writers or digital marketers as they try to optimize their post or article with the trending topics, or trending hashtags (#). Trendjacking, what is trend jacking , art of trend jacking, does trendjacking works, rules of trendjacking, trendjacking archives, social media buzzwords, social media trendjacking, should I trendjack on social media. 26 Dec What is Trend-Jacking? ‘Trend-jacking’ the word sounds so scary (resembling word hijacking). Trend-jacking is a terminology used by social media content writers or digital marketers as they try to optimize their post or article with the trending topics, or trending hashtags (#). Last week, I was in discussion with a leading social media influencer & PR professional and she narrated this secret of hers in getting more likes and followers for her blog and articles. Deep diving into the topic, raised my curiosity about the topic ‘Trend-jacking’. In simple words, trend-jacking is simply the act of capitalizing on an existing trend in order to bolster one’s brand in the marketplace. 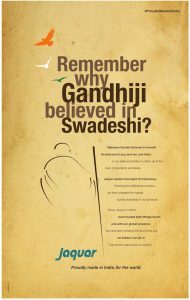 Do you want to know which are the most memorable ads from Made in India brands, click here? 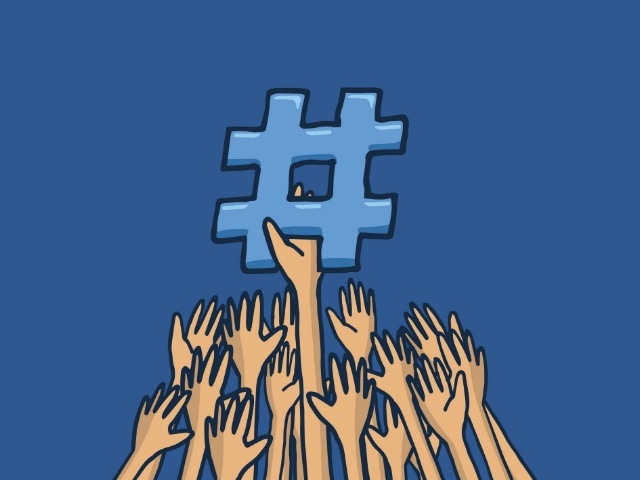 How is trend-jacking impacting our digital reach? In times wherein ROI (return of investment) is the buzzword amongst marketers, there is a huge pressure on the digital content people to deliver maximum reach for their message or post in minimum investment. Trend-jacking offers a piggyback ride to content managers and SEO specialists to drive more eyeballs onto the post or article. Staying more visible is the need by many brands. Brands are all vying for a pie of mind space in consumer’s mind in order to increase their brand recall. These days, people expect more from advertising. With brands so accessible to people through social media, audiences are responding to socially intelligent brands. A key element to trend-jacking is playing with current trends whether socio-economical, socio-political, sports or any current affairs. Check out the adverts using this concept. If you see, most of the most successful brands have been using this concept of trend-jacking from ages. I would like to quote my favorite brand Amul using this concept for ages. I would give credit to their creative agency (da Cunha & associates) for using this concept in the 1980’s itself and kept the brand alive and relevant to its consumers even today. 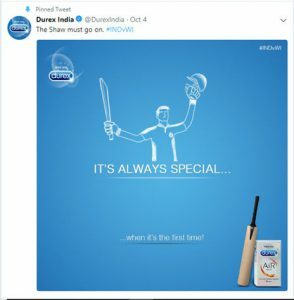 Another brand using this concept of trend-jacking very effectively is Durex. Check out their hilarious commercials which get trolled and trended in social media. Should your brand be using trend-jacking? If your sole objective is to boost the views by riding the wave of the trend and spamming the feeds of the social audience then my advice is NO. But if your objective is to customize your brand’s communication to relate to existing trending topic by making your brand’s communication more relevant towards the trend, then YES it does make sense to use it. To end the article, I would like to reiterate that there is nothing wrong with capturing a trend and reinventing it as your own. Just make sure doing so adds value to your Brand Promise. The key lies in knowing your brand values and (with a little luck) striking with impeccable timing. In case any of my readers want to relook at their creative communication strategy, please feel free to write to me at riteshmohan@yahoo.com . I would be more than happy to share my insights with my fraternity members.